Want it by Wednesday 24th April? Order within 4 days, 10 hours, 36 minutes and choose Royal Mail 24 Hour Delivery at checkout. We love this handy purse- perfect for popping in your handbag. 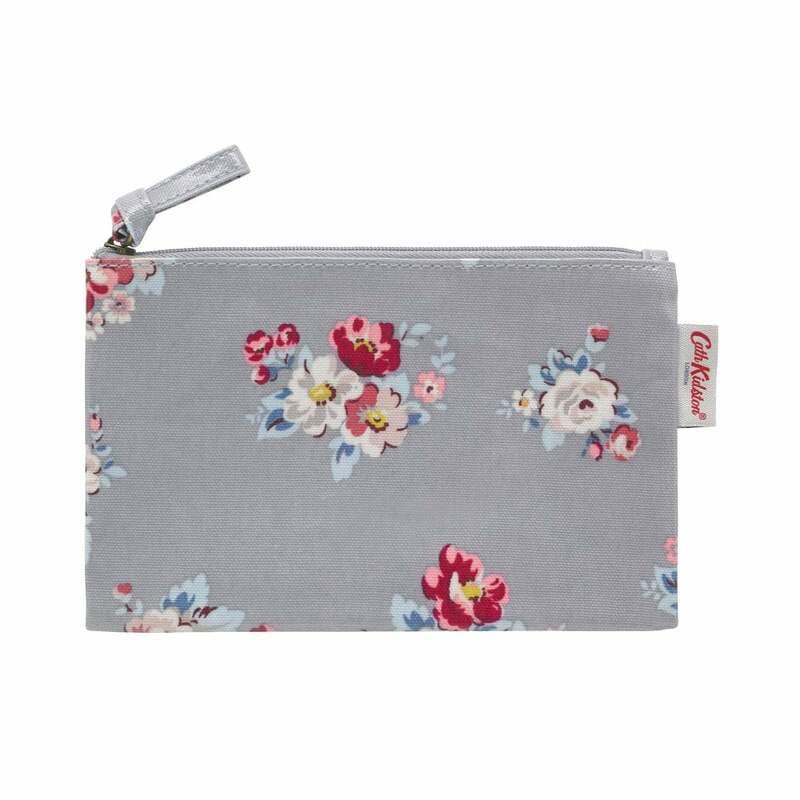 Great for storing pens, pencils, receipts or makeup this is perfect for all your bits and bobs. Designed in the cute Islington Bunch print this features a zip opening to keep everything safe.